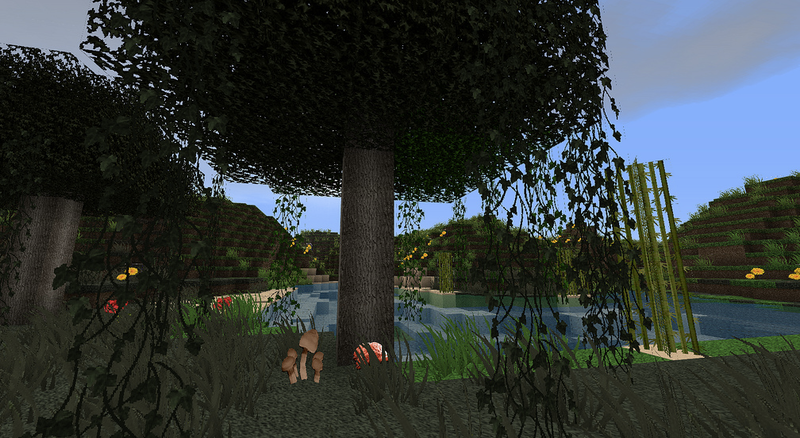 JJJas0n’s FancyCraft is a 128×128 semi-realistic texture pack with a very classy feel. THIS IS THE BEST TEXTURE PACK EVER!!!!!!!!!!!!!!!!!! great, great texture pack, but please fix stone. it has wierd fire and portal particles in it which looks lame while mining. Thanks, and good job! 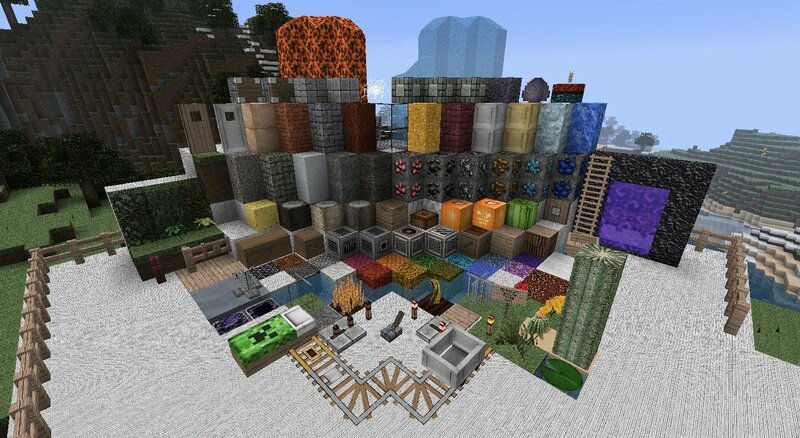 This 1 of the best texture packs!!! I love all the HD packs. I love this texture pack.. The only problem is the stone. It has weird fire and portal things in it like another person said. I used MCpatcher to install the texture pack.. Can anyone help?? That happens because you did not use MCPatcher. Dude, fix the water/lava to actually move. The lava looks like a blob of orange/red and black, and water looks like a bunch of overgrown amoebas that don’t move. Thanks. where do i download mcpather i clicked hte link and there tutorials can someone help? Most awesome pack ever. Again, the rants below for the ‘unmoving’ lava and water, as well as glitches from mines and fires, are ignorant individuals, or rather they are unaware. Simply use MCPatcher and all will be well. Cheers to the author of this pack! I’ll buy you a beer. if so i will probably not get it, sorry. Wow dude over 27 MB but it looks really good, so I’m still getting it. please fix eyes and l2read, use the friggin patcher! everything looks nice, however for some reason the sticks, seeds, and tools are just big white blocks, any idea why that might be? I already used the mcpatcher. I really like it. It is pretty realistic and that makes it nice! 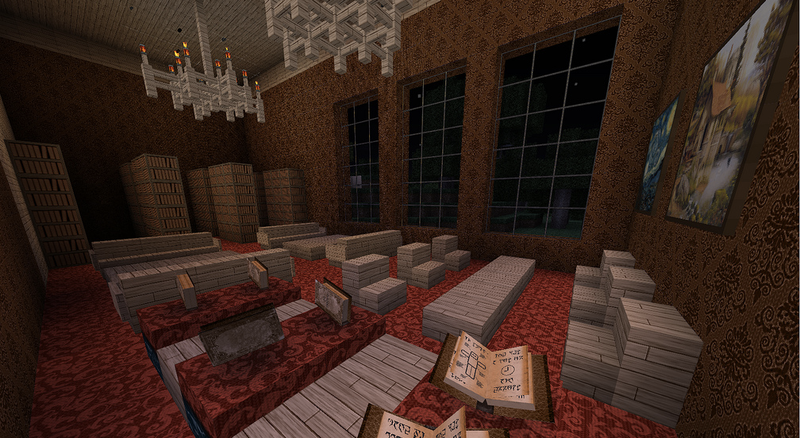 I went ahead and downloaded this texture pack, tested it and love it. I then ran the updater to fix the stone/water issues, and before I did so, the FPS was perfectly fine, but after the patching, it plummeted to the point of being unusable. Any ideas? Solved the problem – was an issue with my computer and switchable graphics, not the texture pack whatsoever. Absolutely thrilled and LOVE it! Looking forward to when the jungle biome is updated (especially since in multiplayer we ended up next to ones)! Okay, so I downloaded it and all, then chucked it in the texture pack folder with no worries. I choose it as the texture on minecraft, still all good. Then make a new world to test it out on, and it loads all right. BUT, this is where it all ends badly. Rather than loading a world, it’s gone to a black screen. So, any idea why it’s doing this or how I can fix it???? Thanks! i dont have mc patch but it still worked….is it because i have an hd computer? Cannot see most wood texture. Can you give me some advice? When I use the Mcpathcer all the blocks turn solid white or green. What do I do? I like this, its awesome and realistic! It is an very good pack i love it!! Could you update it to 1.2 please? UPDATE THIS TEXTURE PACK PLEAAAAASE! The new Textures (different woods, etc etc) are purple because they have no texture! Please update this! I love the texture pack but the words/typing is all jumbled up. 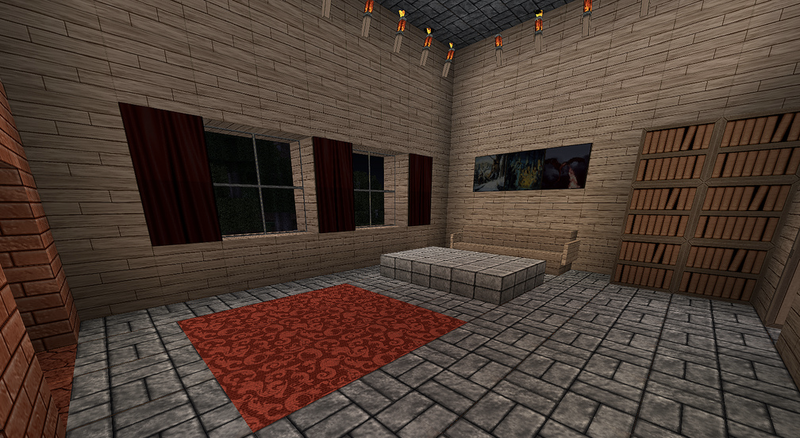 Missing textures for red stone lamp and jungle wood trees. The just show nothing, a glitchy nothing. That is all I noticed right off in a couple minutes of playing. I guess its just not compatible with new version of the game. I had this texture a while ago and forgot how epic it was. and to all those complete idiots who cant read and are just stupid!!! YOU NEED McPatcher!!! i use Mcpatcher and Optifine for all my minecraft texture packs and it looks sensational!!! keep up the great work and ignore the stupid morons who are illiterate!! It was AMAZING! I cant believe how realistic this is the butter(gold) apple butter ingot the apple AWESOME texture pack props to the maker!!!!!!!! !